One of the most incredible water sports, have you ever tried water skiing? 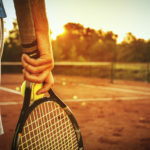 Several sports clubs in Lloret de Mar offer classes and trips. Taste the joys of skiing on the Costa Brava! 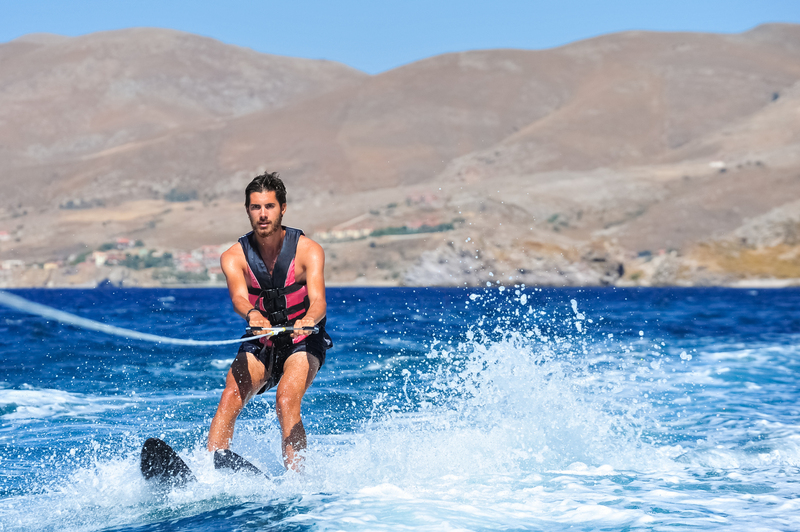 Why not take advantage of your holiday in Lloret de Mar to have a go at water skiing? It is the perfect town for practising this water sport since the weather (temperature and sunshine) is particularly mild! First, you will learn how to ski at a moderate speed, then you can increase your speed depending on your level and age. Enjoy a calm morning to put on your suit and discover or rediscover the joys of skiing! Several clubs offer trips out to sea from Fenals beach, Lloret beach or Canyelles beach. 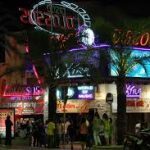 There are original and less technical versions of the trip that would be particularly suitable for small groups (students on spring break, stag and hen parties in Lloret). You can try wake boarding with a little board, the ski bus which can be practised in a group on a long buoy, the flying fish or even banana boats. There are so many truly fun water activities that you can do to have a great time with your friends! For your holiday with friends, have you considered booking a villa? 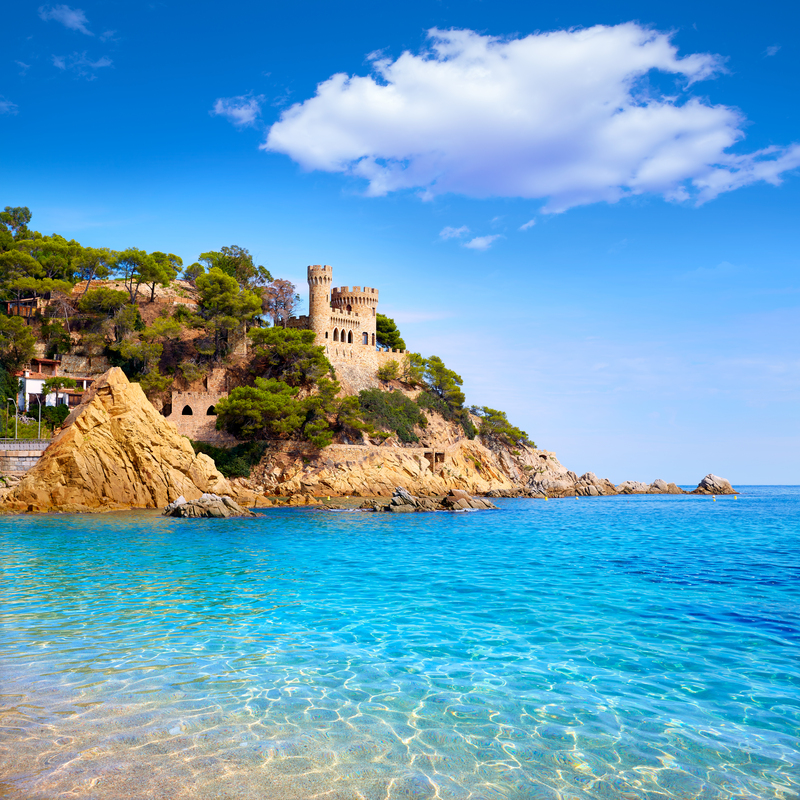 Where can you water ski in Lloret de Mar?